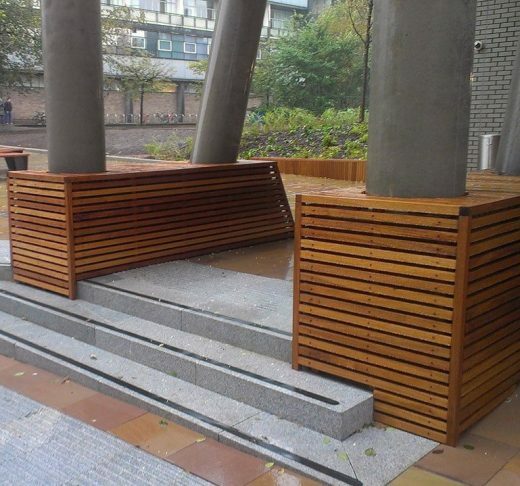 We offer an extensive range of standard street furniture but clients often ask us to design and manufacture bespoke items for either traditional or contemporary developments. In addition, architectural metalwork usually requires design input. Architects sometimes ask us to produce a design based on a rough visual, a variation of one of our standard products, or they just provide a verbal brief. Our in-house designers then use CAD to produce the proposal; this is either accepted, in which case we create detailed manufacturing drawings, or the design evolves following discussions with the architect. 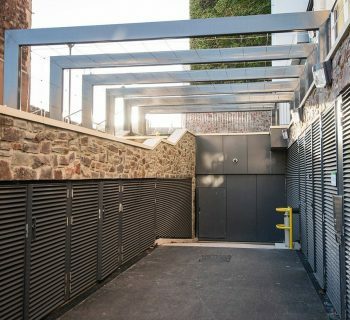 Our designers are equally at home working with mild steel, stainless steel, timber, recycled plastics, concrete, cast stone and fibreglass. 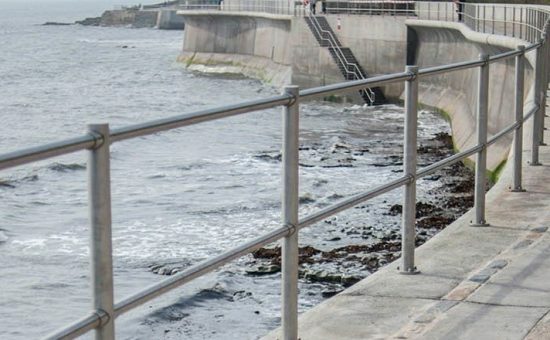 Mild steel items are usually galvanised to provide long-term protection against corrosion, and we can also apply a tough polyester powder coat on top of the galvanising in your choice of colours. 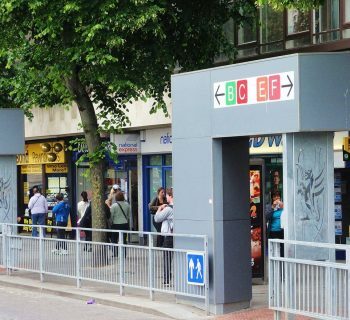 Whatever your requirements, our designers have the skills, expertise and experience to create robust, long-lasting and cost-effective street furniture and architectural metalwork. 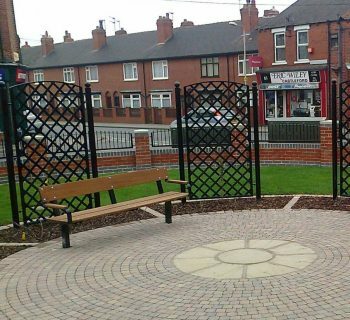 To see examples of customised and bespoke street furniture that we have previously designed and manufactured, take a look at our gallery.